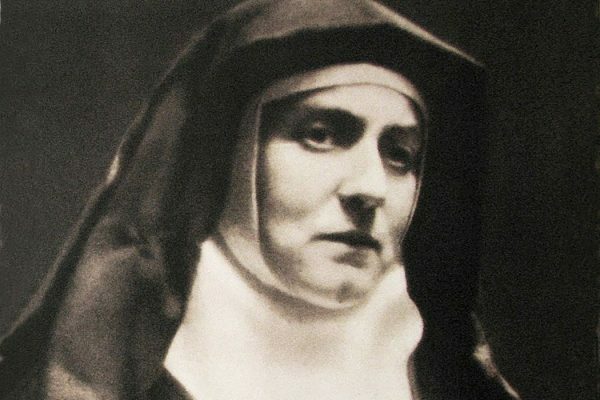 In 1998, Pope John Paul II made one of his most contentious canonizations, elevating a Jewish woman named Edith Stein to the status of saint. 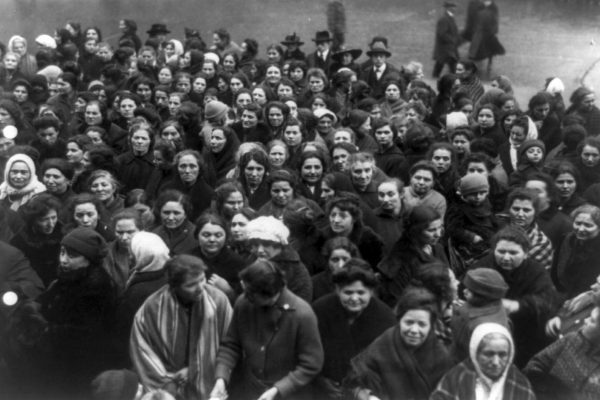 In 1917, a food riot erupted in Brooklyn over the prices of staples. These forms of protest, sadly, are not quite yet ready for the dustbin of history. 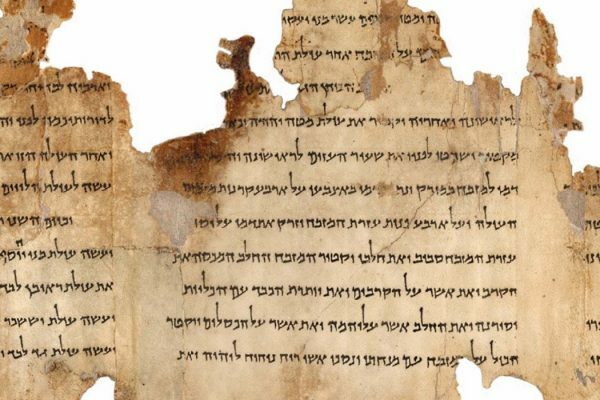 The Dead Sea Scrolls, discovered some 70 years ago after 2000 years in the desert, have had a controversial and conflicted life. 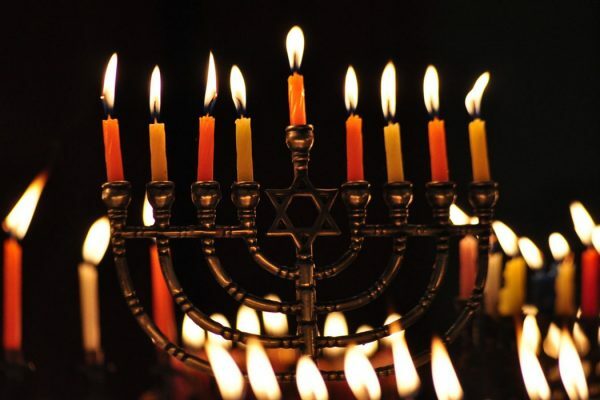 For most of the Jewish world, Hanukkah is a minor holiday. What happened in America? 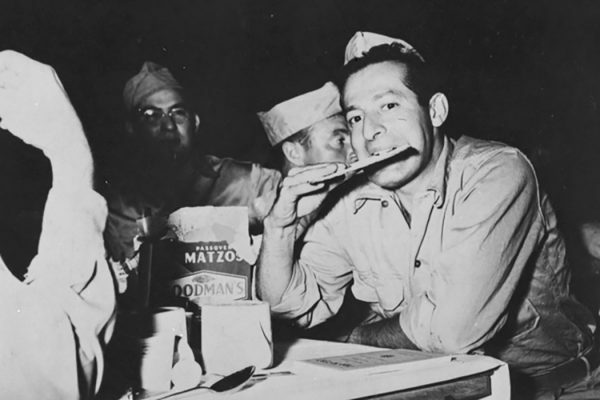 Rosh Hashanah, the Jewish New Year, and Yom Kippur, the Day of Atonement, are the "High Holy Days" of the Jewish calendar. 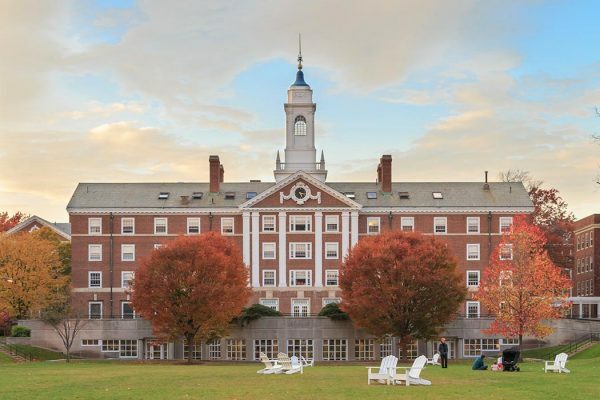 A different side to affirmative-action: How legacy admissions maintained white Protestant student enrollment at elite universities. 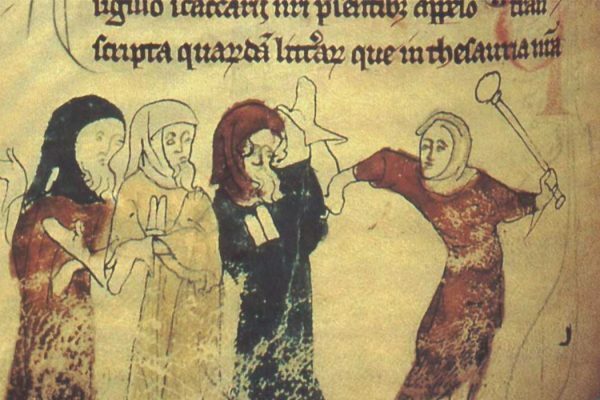 The story of Licoricia of Winchester illustrates just how much wealth and influence a Jewish woman could accumulate. 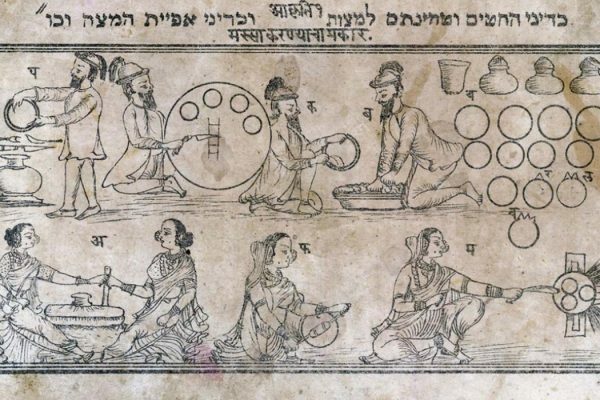 It's an exciting time for Yiddish scholarship. 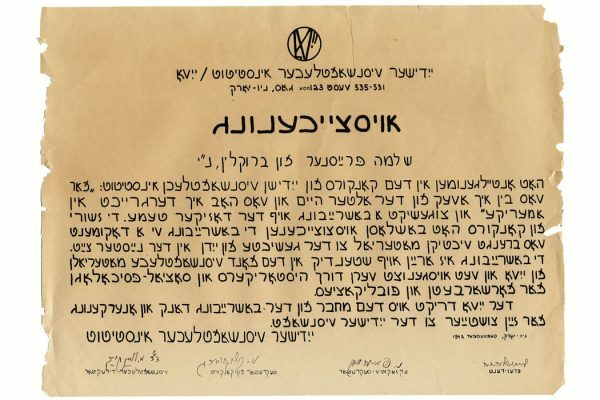 The YIVO Institute for Jewish Research has announced the start of its YIVO Vilna Project, a $5.25 million, 15-year endeavor to unite, at last, a collection of treasured documents that has been separated by an ocean for half a century .